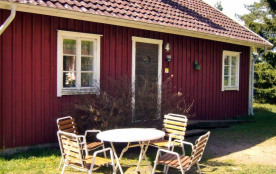 Welcome to this lovely holiday home set on a large natural garden plot of 16.000 square metres, south of Falköping. The river Ätran is only five kilometres away and is perfect for swimming and fishing. 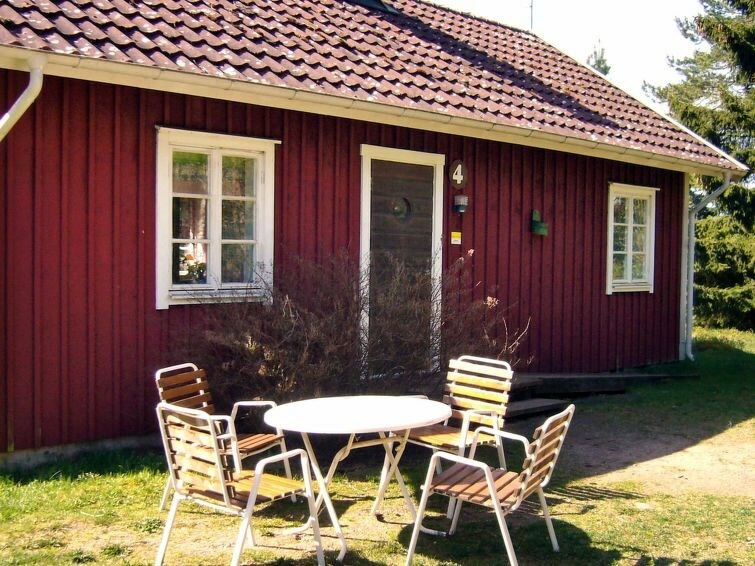 The house is surrounded by beautiful nature and the area offers plenty of sights, such as the village Ekhagens Forntidsby, which dates back thousands of years. The one-storey cottage features an open-plan kitchen, dining room, and living room. There are two bedrooms, one with two single beds, the other with a bunk bed. Theres a sofa bed for two in the living room. Altogether, the house sleeps six people. In the bathroom, theres a WC, a wash basin and a shower cubicle. The area offers plenty to sights, such as Gudhems Klosterruin, the remnants of an old convent, with a museum, an old burial site and other historical remains. The castle of Läckö is 87 kilometres away. On your way to Läckö, you can stop and enjoy the charming towns of Skara and Lidköping. 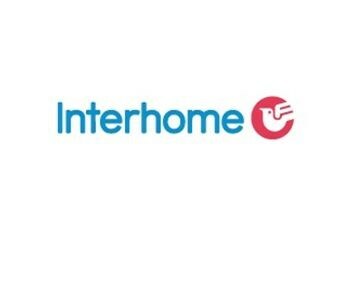 Nature lovers will enjoy Hornborga Naturrum (35 kilometres) which is located next to one of Swedens best lakes for bird watching. The area has an observation tower and in the springtime you can see as many as 60.000 cranes. Borås is 30 kilometres away. There you will find a zoo and plenty of shops. The town of Ulricehamn is 30 kilometres away and offers a beautiful, child-friendly beach as well as a delightful bath house that features a restaurant. If you visit in the wintertime, there are pleny of skiing possibilities, both cross country and downhill skiing, in Ulricehamn, Falköping, and Mullsjö. In Ulricehamn, you will also find Lassalyckan, a sportscentre with football fields and other sports facilities. There are three nearby cottages that also are for rent, suitable for friends who want to visit together. The other cottages are no. 34609, 38629, and 38610. They are all within walking distance of each other.